For the upcoming spring and summer season out on the water, make sure you've got the right safety gear and accessories for your paddleboarding adventures. Everyone knows the man is always trying to ruin everything, and paddleboarding is no exception. SUP users are required to carry a lifejacket or personal floatation device (PFD) with them when outside of "surf" or "swim" zones. This SUP Belt PFD is the perfect solution to keep you both safe and legal while out on the water and is a Coast Guard Approved (CGA) Type III floatation device that provides at a minimum of 15.5lbs of buoyancy. This PFD is a manual inflation rip cord style paddleboard life jacket. What this means is that with a simple pull of the rip cord, the life jacket will automatically inflate in seconds and you will have a fully functional life jacket. The key to the inflation is the small canister of compressed CO2. Each CO2 is for one-time use only, but you shouldn't (hopefully) be using your life jacket much. Don't worry if you do use your vest though, because the CO2 canister can be easily replaced with our re-arming kit. While you may be surrounded by water when you SUP, if you're not in fresh water then you can't drink it! Even when you're paddling in fresh water, you often don't want to. Staying hydrated out in the hot sun is one of the most important but difficult things to do. Luckily, this Hydration Vest makes it easy and convenient to keep water with you while you are paddling. 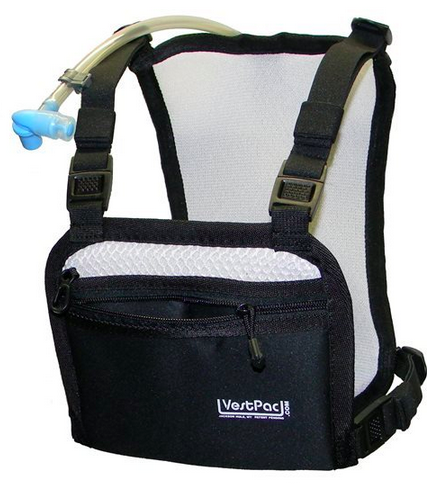 This hydration vest is great because it comes with built in gear pockets. The zipper pockets allows you to safely tote along some other important gear like sunscreen, keys, or your cell phone. We recommend putting your water-sensitive gear in a waterproof case, then keep it in one of the zippered pockets. This hydration vest has patented 3D airmesh padding that allows it to breathe easily - keeping you cool and dry! With other features like a high flow valve, elastic straps, and adjustable buckles, this is the premier hydration pack available for SUP use. The SUP Waterproof Fanny Pack is a great way to keep the essentials like keys, phone, and wallet with you while you're out on the water. 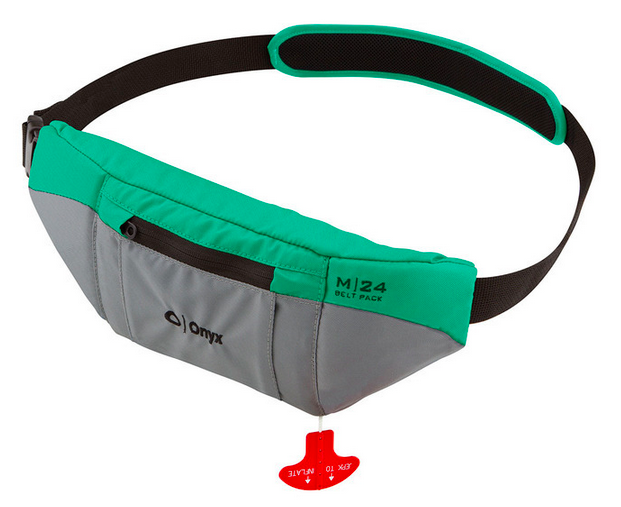 The fanny pack has a waterproof insert that keeps your valuables dry and protected. Additionally, the whole pack is well padded with neoprene making it comfortable to keep on for extended trips. The fanny pack is big enough to keep what you need but small enough to not interfere with your paddling stroke, so it won't hold you back. The SUP Waterproof Fanny Pack has a buckle connector and adjustable strap lengths so it is designed to fit all sizes.